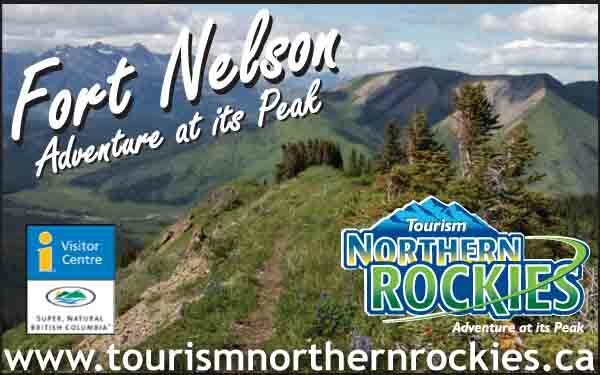 Location: Milepost 543 on the Alaska Highway/BC Hwy 97. Situated along the banks of the Liard River, Fireside was established in 1942 as military officer's quarters. The large lodge was destroyed in 1982 by a devastating wild fire that burned several hundred thousand acres. Businesses were rebuilt and now include a car/truck stop, full hook-up RV Park and Rav-On burgers, fast becoming known for their great buffalo burgers and other tasty treats.